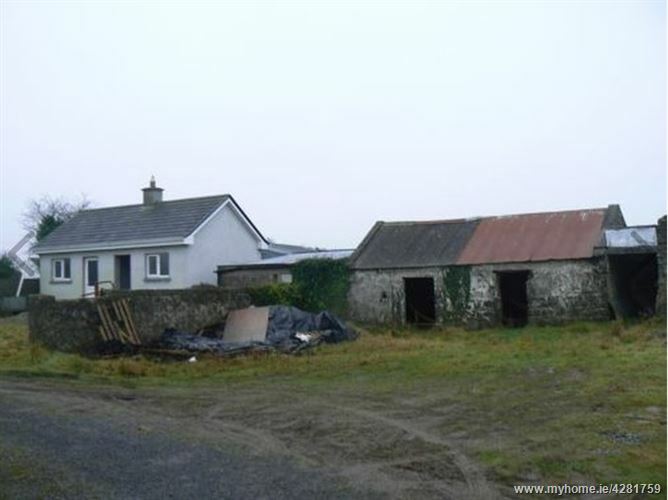 The property is located close to Screenes pub of Gilkagh in the townlands of Gilkagh, Menlough, Co. Galway. 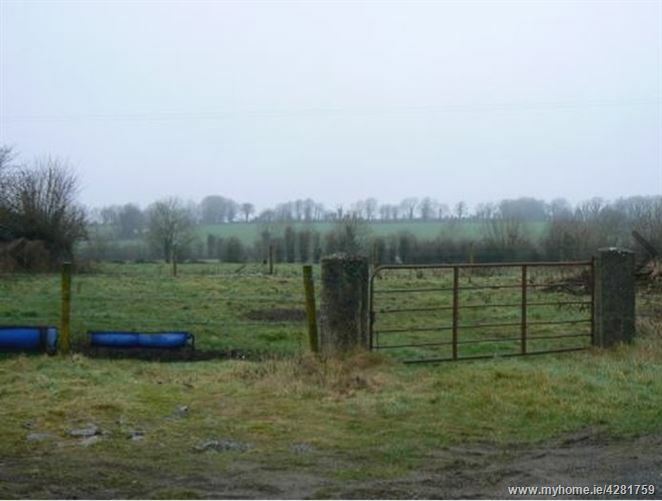 The property is located in a peaceful country location approximately 1.5 miles from Skehana village, 5 miles Abbeyknockmoy and 4 miles Menlough and approximately 23 miles Galway city. 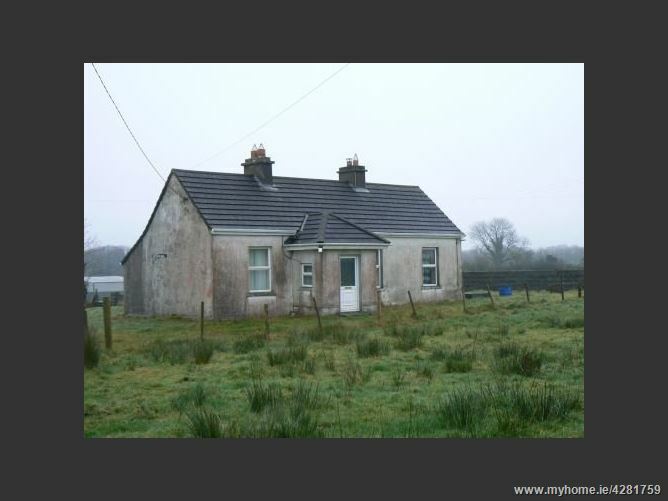 The property comprises a 3/4 bedroom cottage type house being partly refurbished and renovated in recent years with pvc double glazed windows and doors, partly plumbed for oil fired central heating (no boiler or tank), flooring, plumbing work and new septic tank. Services to the property include ESB, private rainwater tank and septic tank (new). Entrance porch, kitchen with range, 3 /4 bedrooms, back kitchen, bathroom. The house is of single storey construction with mainly pitched slate roof. Outbuildings include a partly finished chalet type / shed of modern construction with pitched slate roof, old outbuildings to the yard and yard area. Gardens to house. 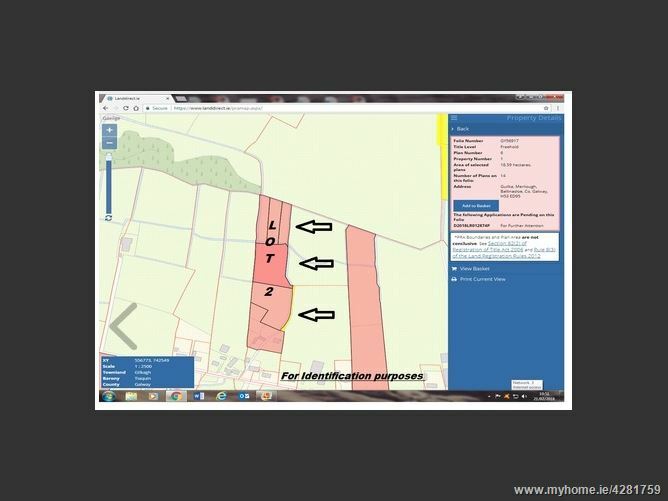 The lands ancillary to the house comprise c. 5.213 acres or thereabouts and enjoy a sylvan country setting. The outbuildings offer excellent potential for those working from home and may be suitable for home / cottage type craft pursuits.